Languages carry deep cultural knowledge and insights. So, what does the loss of these languages mean in terms of our understanding of the world? Embedded in indigenous languages, in particular, is knowledge about ecosystems, conservation methods, plant life, animal behavior, and many other aspects of the natural world. The Bishop Museum in Honolulu holds a shell necklace, or lei, of Queen Lili‘uokalani, the last monarch of the Kingdom of Hawaii. It is made from tree snail shells, which signifies the high rank of female royalty. Wearing a shell was believed to provide “mana,” or spiritual power and a way to understand ancestral knowledge.In Hawaiian traditions and belief systems, for example, the tree snails were connected to “the realm of the gods.” Hawaiian royalty revered them, which protected them from overharvesting. Students from Waadookodaading School making maple syrup. Rosalyn is an award-winning Indigenous writer and ethnobotanist with a BA in physics and Ph.D. in environmental history. She studies the intersection of traditional ecological knowledge (TEK) learned from elders and the academic study of environmental history and religion. Rosalyn is an enrolled member of the Blackfeet Tribe in Montana and Métis. Rosalyn is an award-winning Indigenous writer and ethnobotanist with a BA in physics and Ph.D. in environmental history. She studies the intersection of traditional ecological knowledge (TEK) learned from elders and the academic study of environmental history and religion. 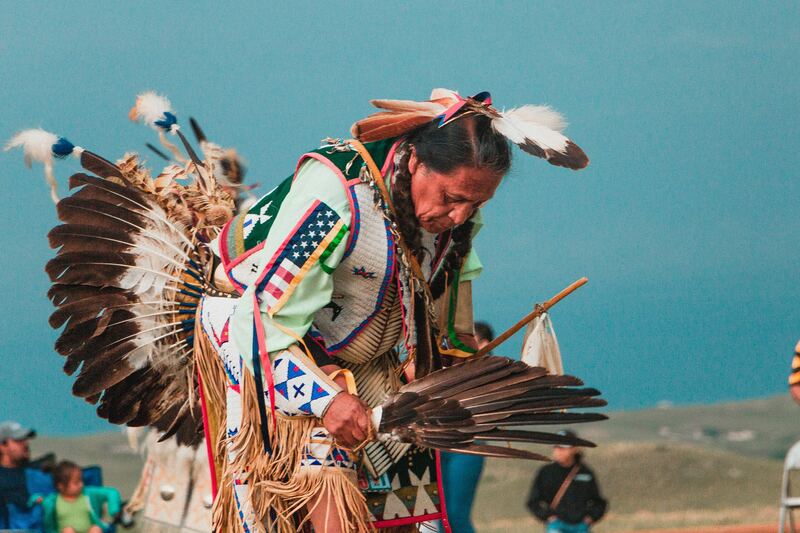 Rosalyn is an enrolled member of the Blackfeet Tribe in Montana and Métis.